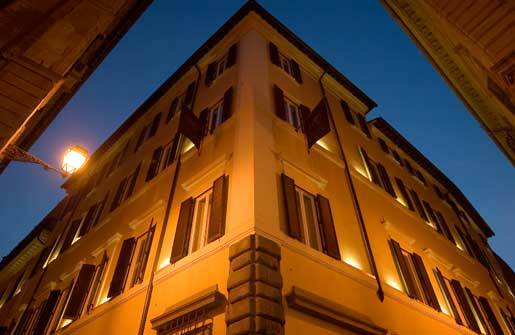 Housed in an elegant 17th century building in the historic centre of Rome, Hotel Adriano is very close to the Pantheon, to Navona Square and to Spanish Square, just a few steps away from Parlament, from the Trevi Fountain and from the most elegant shopping streets. 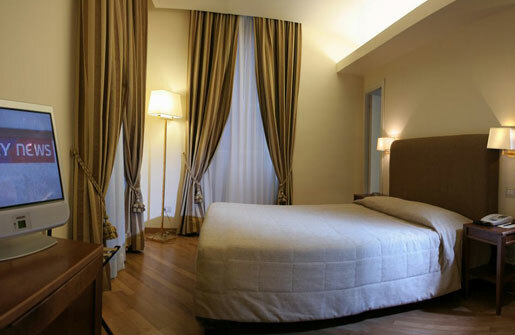 The ideal base for anyone staying in the capital on pleasure or business. But it is more than that. 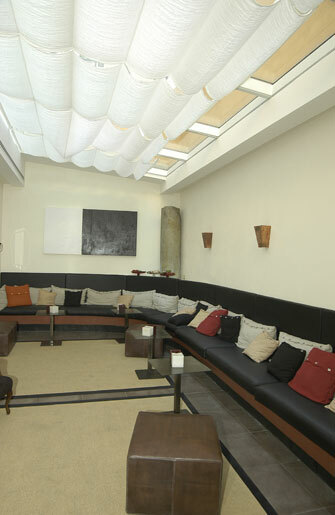 It is also a meeting place, a reference point for those looking for new places. 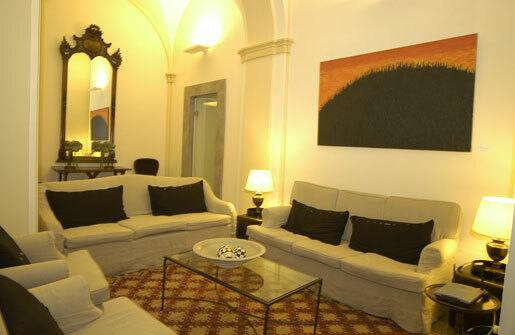 Managed by the Ricci family since its establishment more than 40 years ago, the hotel has just been renovated. With their relaxing and cozy atmosphere, the rooms are a perfect blend of design, tradition, and attention to detail, providing both refined elegance and a home away from home. Our guests can take pleasure in each and every part of our hotel; from the reception area, with its large curved Welcome Desk leading to the bar area and the winter garden, to the elegant and cozy bedrooms, as well as the breakfast rooms, where a rich buffet is served every morning, and the well-equipped meeting rooms. 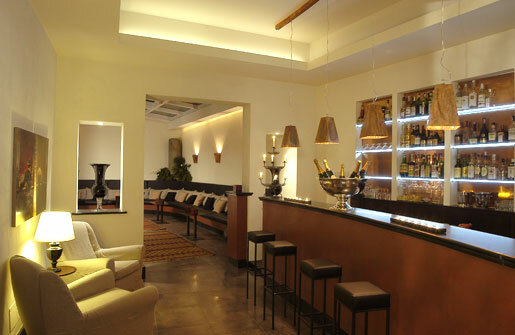 Our discrete, professional and friendly staff are constantly at work making our guests feel at home. The 80 bedrooms, all with an elegant and discrete atmosphere, are fitted out with all the most modern comforts: satellite TV and direct internet connection, telephone, air conditioning, safe, minibar and Hair-dryer.